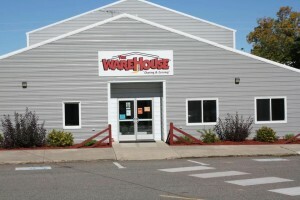 The Warehouse is owned, operated by, and a ministry of Riverview Church. It is a drug, alcohol, tobacco and weapons free environment. Appropriate language and respect to others and the building is expected at all times. We opened our doors on January 6, 2003 in service and love to our community. The ministry involves an After School Program, and sharing the facility with the needs of the people in our local communities. 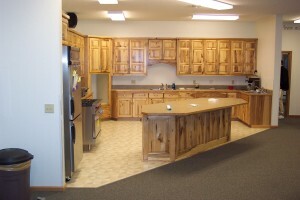 Our air conditioned facility contains a full kitchen, computer lab, meeting rooms, and gym. We share our facility with the community for a variety of purposes including birthday parties, bridal showers, baby showers, business meetings, training seminars, wedding receptions, fundraisers and more. Our facility has served for meetings conducted by the State, county, and city, private businesses, non-profits, various organizations and individual community members. We do not charge a rental fee but if able we do appreciate donations. 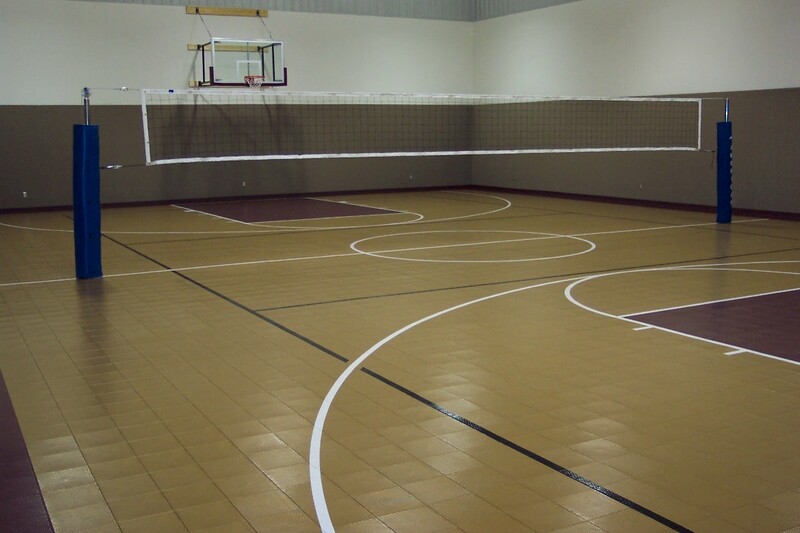 Please contact us if you have an occasion or meeting you would like to schedule at The Warehouse facility. The Warehouse After School Program Purpose Statement: That all students may know they BELONG (safe environment, encouraged, welcomed, and guided) are LOVED (Each student may know they are loved by God and all of us involved in The Warehouse ministry) and PRAYED FOR (Students are brought in prayer before the throne of God). Our hope is to establish relationships with the students. Through these relationships we hope to mentor and equip them for life’s challenges from a Biblical worldview. The Warehouse After School Program is for students in 5th – 12th grade, Monday – Friday from 3:00 – 6:00 PM, and follows the Pine River-Backus school year calendar. We offer students a snack, computer lab, Wii, Xbox, Play Station, crafts, board games, gym(experiencing a variety of sports), foosball, air hockey, ping pong, and more all at no charge. We do require free student membership consisting of completing a form signed by a parent or guardian which provides us with emergency information. The Warehouse is closed to students when the Pine River-Backus school has a scheduled or unscheduled closing or an unscheduled early out. In the summer months we are generally open on Friday nights from 7:00 – 10:00 PM. Additional summer activities vary from year to year and we suggest you check the Warehouse After School Program Calendar. I am just starting out on my journey as Pastor but I am not new to full time ministry. God has taken me on winding journey through full time camping ministry, from Motley to Ely and even here in Pine River. I love using the natural settings that God places us in to share His amazing love with kids and adults around me. Life has changed a lot for me recently, so that God can continue to mold and shape me as he chooses. One of the greatest changes has been bringing my wife, Rachael, into my life who has become a wonderful partner in ministry. I love to go camping, hunting and riding my Harley (sorry if it’s too loud for you). I would love to sit down and enjoy a cup of coffee or a can of soda and just get to know the person that God is working you into being; molding and shaping.